Ice blasting technology provides a fast, efficient, non-abrasive solution which allows us to clean a limitless amount of products. Our technology allows us to clean your products, with little to no dismantling, with a zero chemicals, and literally no environmental impact. This allows us to not only help keep our environment green, but allows us to help save you precious time, resources, and money. Our Ice Blasting System can reduce the overall time spent on sanding, scraping or scrubbing with solvents. In addition there is no secondary waste, which also allows for additional time and clean-up cost savings. Barrie came by to clean out some of our down hole sand screens that help separate oil and sand 1mile below surface. These things are 6m + long, plugged and disgusting. Scormac was able to clean them and made almost no mess at all other then the remaining sand. Normally these take days to clean and at a very high expense. 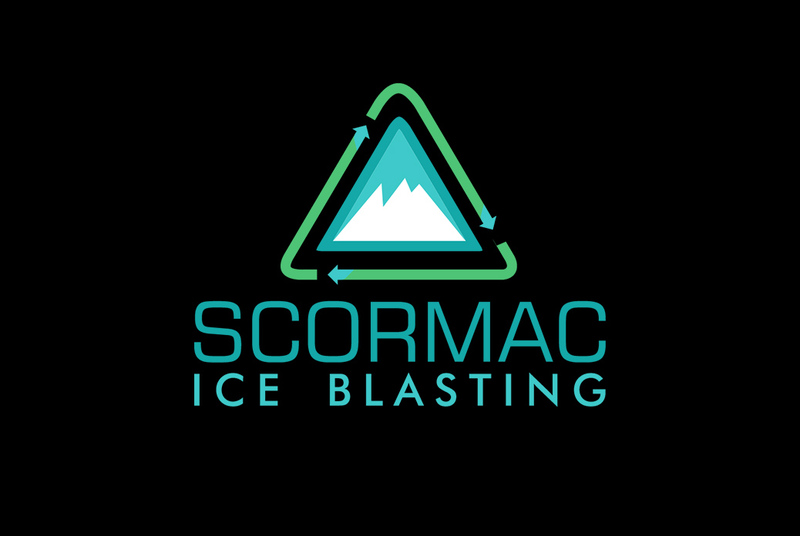 Good work Scormac!